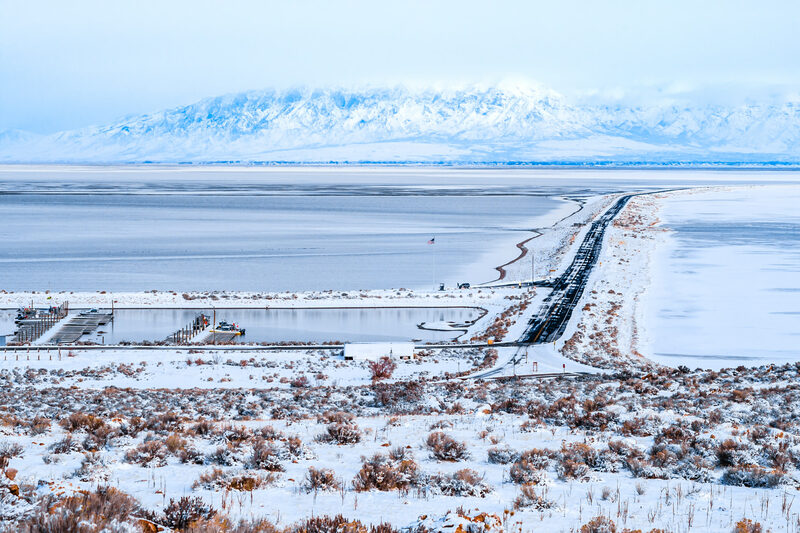 The bridge to Antelope Island, the Great Salt Lake, Utah. 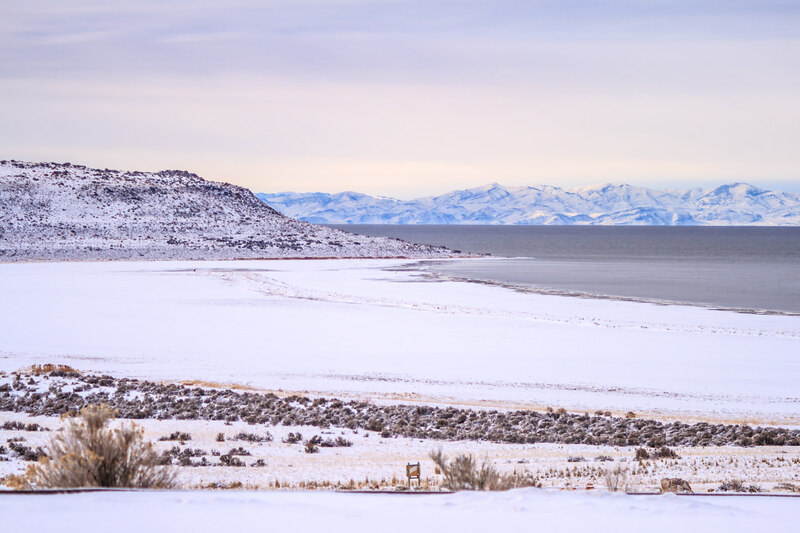 Looking from Antelope Island State Park across the Great Salt Lake, Utah. 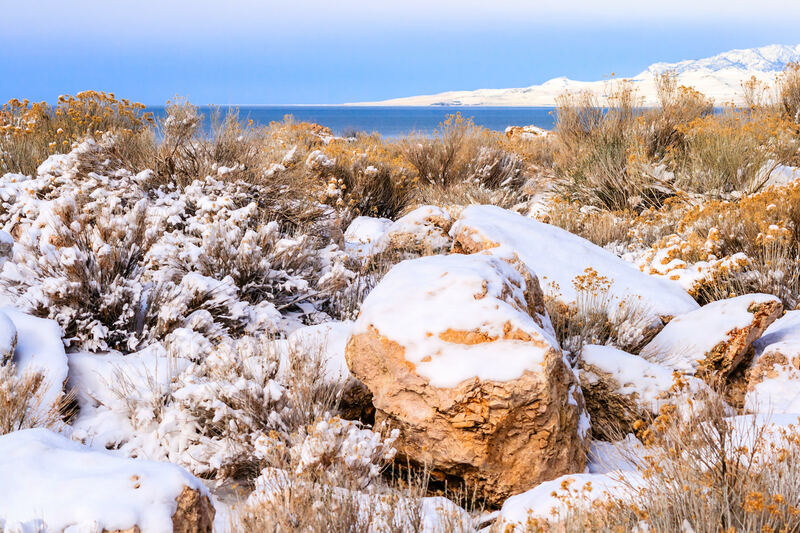 Snow-covered rocks at the desolate Antelope Island State Park, Utah. 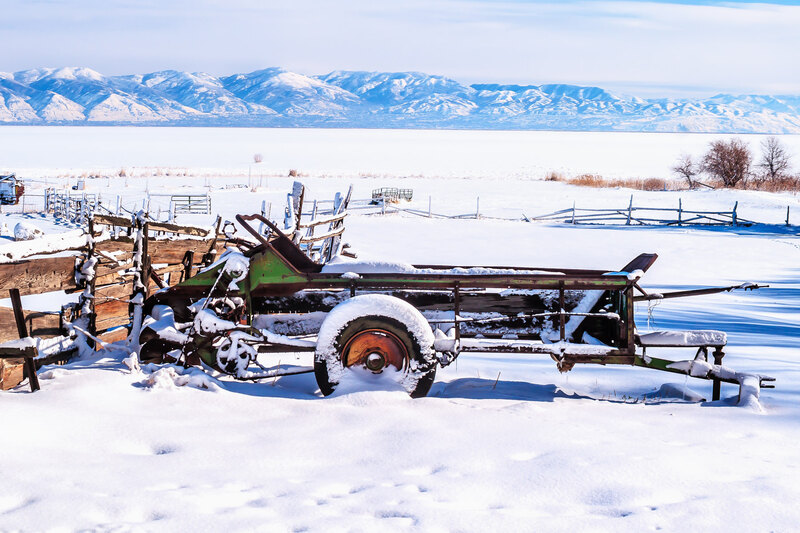 Old farm equipment at the Fielding Garr Ranch, Antelope Island State Park, Utah. 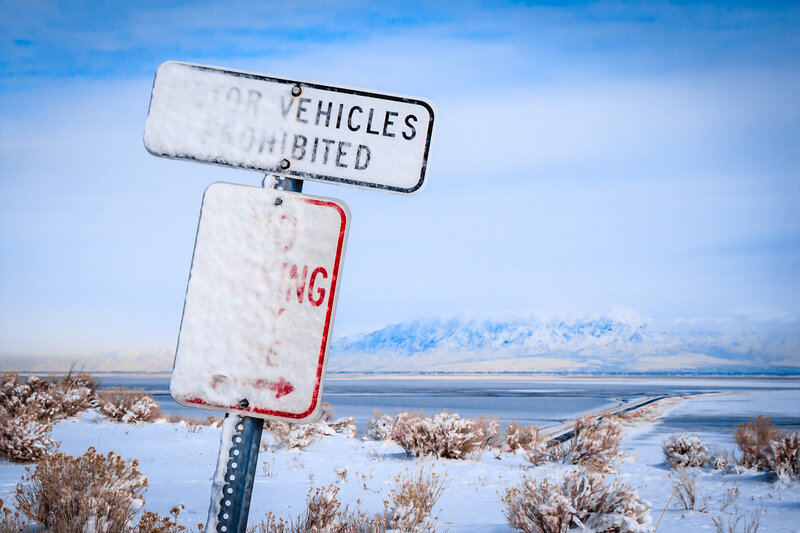 A frozen No Parking sign at the Antelope Island State Park Visitors Center, Utah. 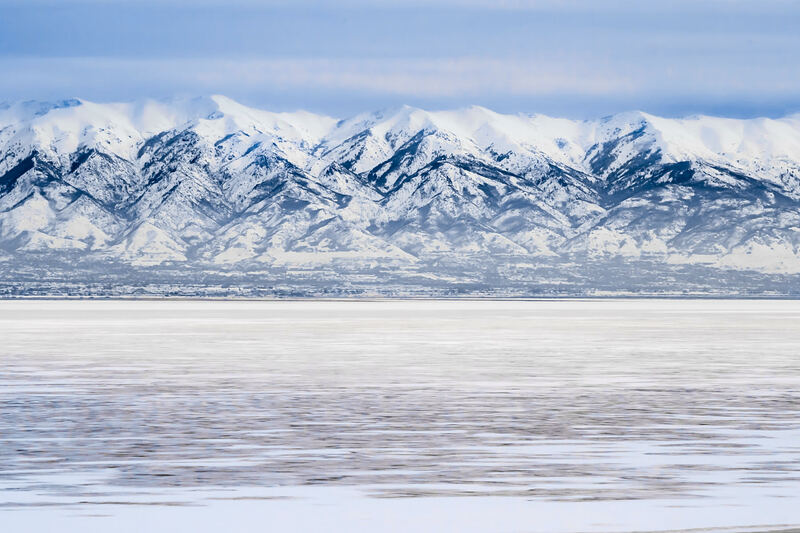 The Wasatch Front, shrouded in fog, as seen from Antelope State Park on the Great Salt Lake, Utah. 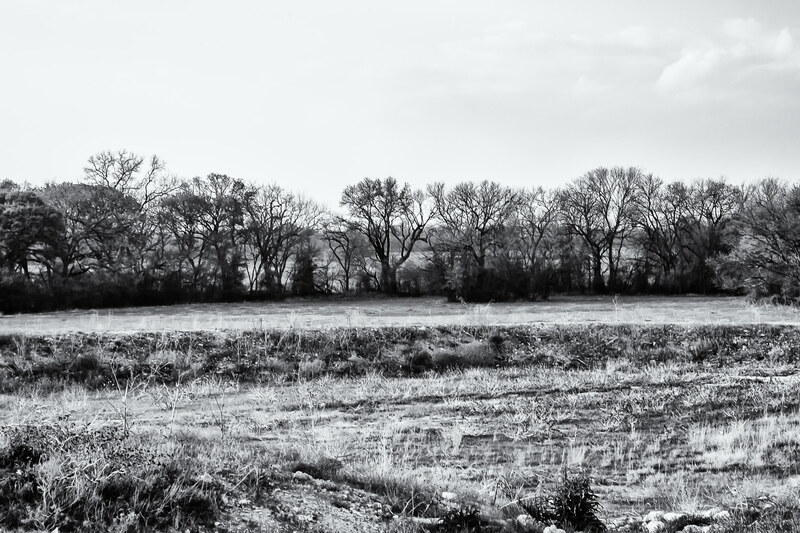 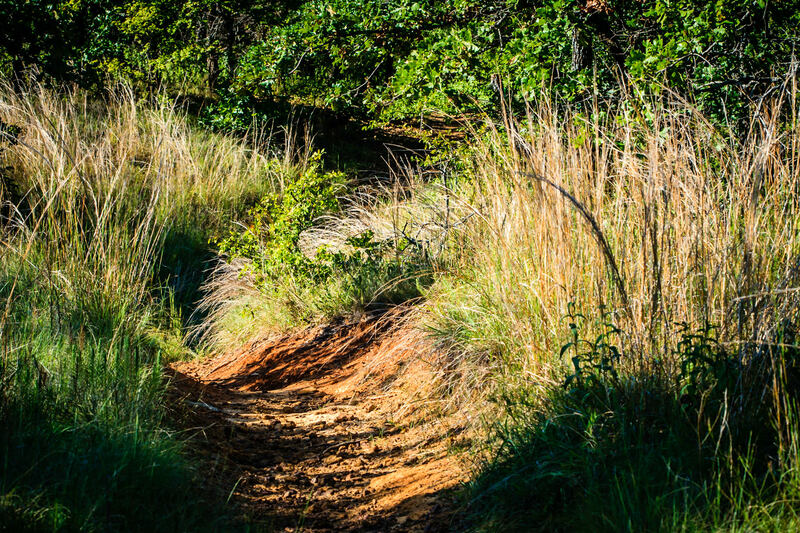 Trees grow on a ridge somewhere north of Fort Worth, Texas.